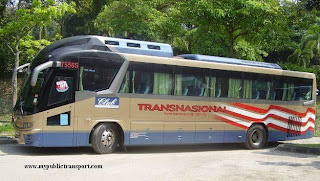 Hi, this bus is now operated by Nadi Putra and it is call 520. You can take it from Putrajaya Sentral, or Cyberjaya Transport Terminal. May I know is the bus code still the same? If it is different can I know the new code for bus 429 and E1. U429 is now 520, E1 is now 500. Hi, yes you can get down near MDEC and walk there. 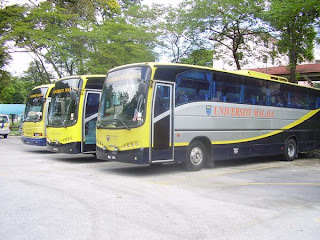 Hi, U429 is now known as Nadi Putra 520, it enter Symphony Hills but only stop at SMK Cyberjaya. Hi may i know how to go to ktm serdang from lhdn cyberjaya? Hi, you can take Nadi Putra 520 to Putajaya Sentral, then take 501 to Serdang KTM. Hi, yes the same bus for opposite direction. 501 (or 502 it calls now) cost you Rm2 while 520 will cost you Rm1.50. 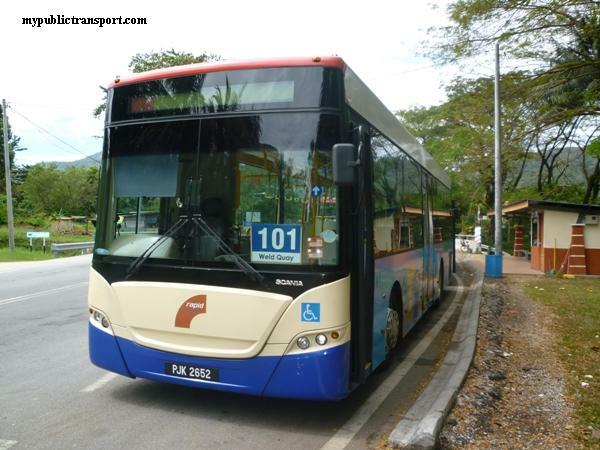 May i know what time would the buses be available in ktm serdang to putrajaya central? 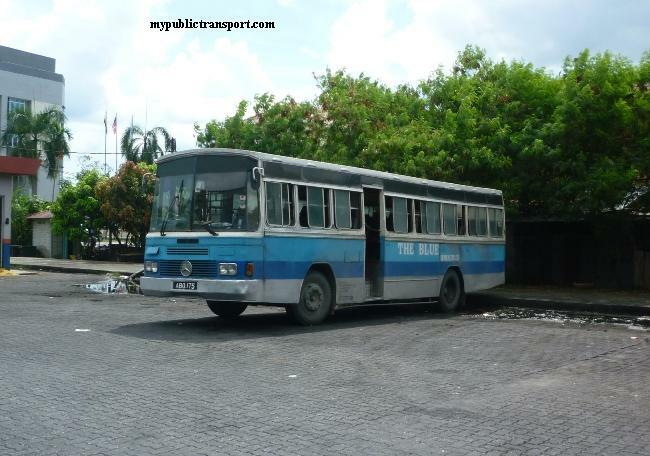 Hi, there is no time table for Nadi 502, they are about every 30-45 minutes. Hi, 520 is every 30 minutes and the fares are Rm1.50. The journey is about 20 minutes. Hi, may I know how to get 520 from infront of The Arc apartment at Persiaran Bestari in the morning around 6:30AM to go to Putrajaya Sentral? The stop landmark is not in the schedule (Zone 1). Is it infront of The Arc or opposite road? I saw bus# 503 what bus is that? 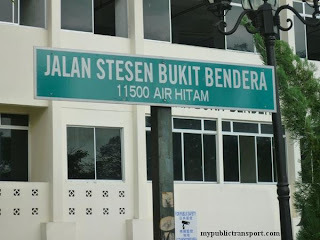 Hi, you can walk down to Persiaran Multimedia and take 520 or 503 to Putrajaya Sentral. 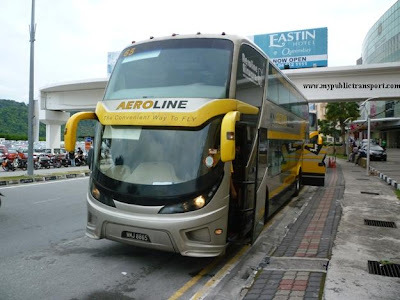 503 is a service from Puchong to Putrajaya Sentral. At which point should I get down, which is closest to the address given above? Thank you so much for your assistance. 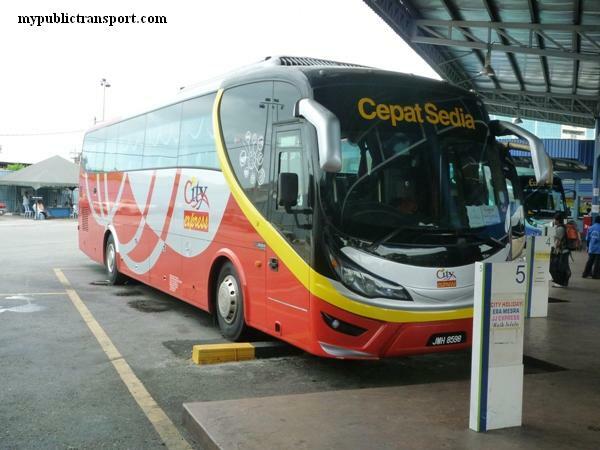 Nadi Putra 520 and T520 is a different bus? 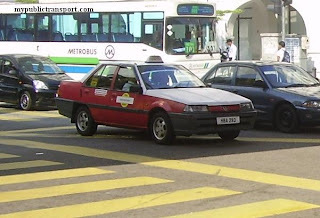 Yes they are different, T520 is going to Lim Kok Wing University from Cyberjaya. Thanks again for this valuable assistance. Most helpful. hi, if i want to go to prima avenue in jalan teknokrat 5 at which point should i get down? Hi, you can get down at bus stop near to DHL and walk into Jalan Teknokrat 5. 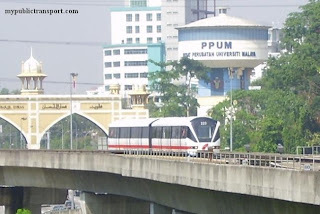 Hello, I want to go to Putrajaya/Cyberjaya KLIA Transit Station from MMU. Which bus should I take, at which bus stop and at what interval do the bus come? Also, what is the approximate time to get to the station and the fare? Hi, you can walk outside the MMU gate and take Nadi 520. 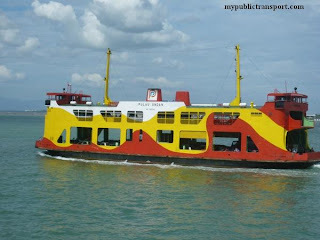 From 6am to 10pm, every 20-30 minutes, Rm1.50. 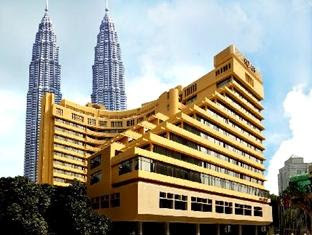 Hi, i want to go to ftms college cyberjaya from cyberia crescent 1. 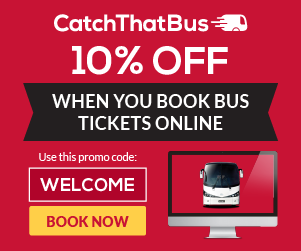 Which bus can i take and from where? 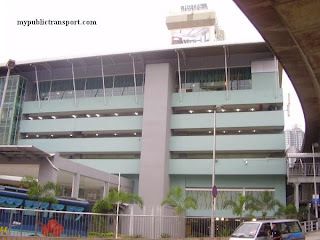 How to go to Musse hotel in cyberjaya from Putrajaya ERL? Which bus should I take? Hi, you can take Nadi Putra T520. 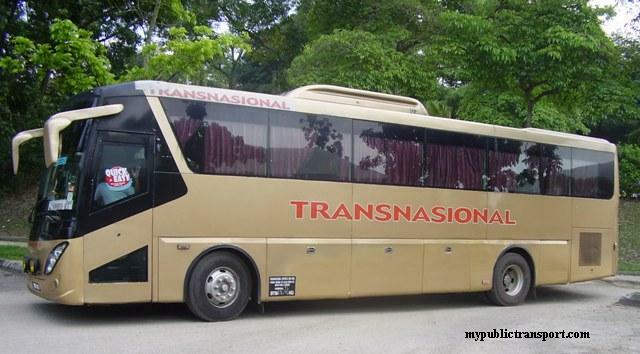 Hi, you can take take 520 from Putrajaya Sentral to Musse Hotel. Hi Im going to HSBC cyberjaya jln teknokrat from garden plaza. Which bus should I take? 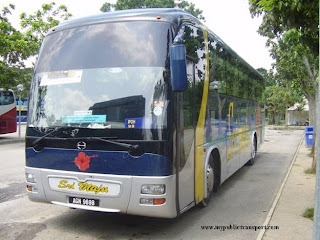 Hi, you can take Nadi Putra Bus 520. 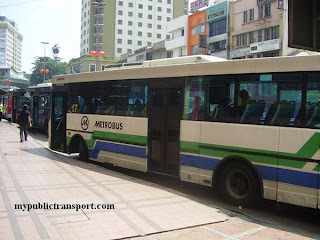 Hi ,which bus should I take to go cyberjaya from putrajaya central? Hi, you can take Nadi 520.